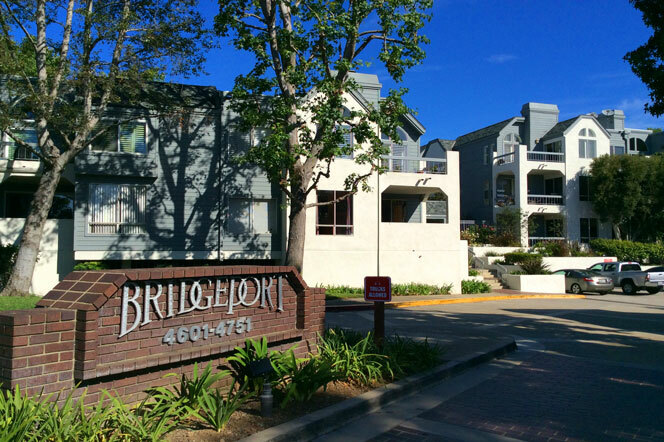 The Bridgeport condo community is a highly sought after complex that's located in the heart of the Belmont Heights area. The complex was built in 1985 and features 60 two and three bedroom condos that average 1,401 square feet of living space. There are several sections to Bridgeport with a central community pool and a secure gated entrance. 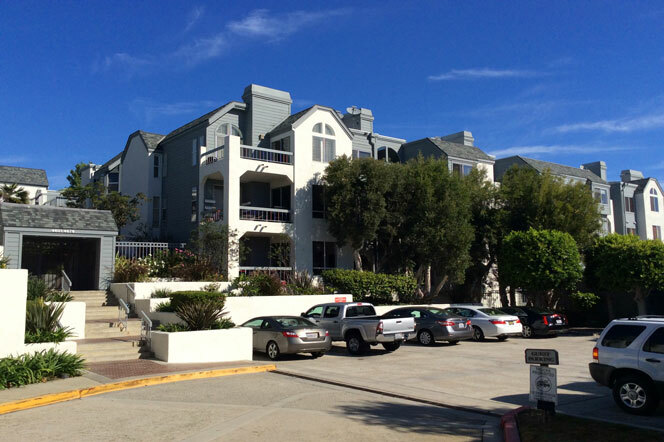 Below are the current Bridgeport condos for sale in Long Beach, California. Please call us at 562-355-8228 to view any of the homes listed here. The Bridgeport Long Beach community has a prime location near many open spaces that include the Colorado Lagoon Park and Recreation Park golf course. Association dues average $425.00 per month and include the community pool, spa, water and sewer. 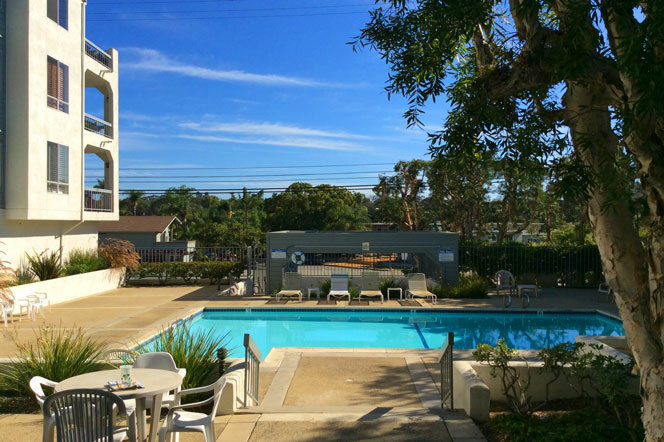 Pets are allowed in this complex with certain restrictions that include weight limits. Homeowners assoction phone number is 562-494-4455.